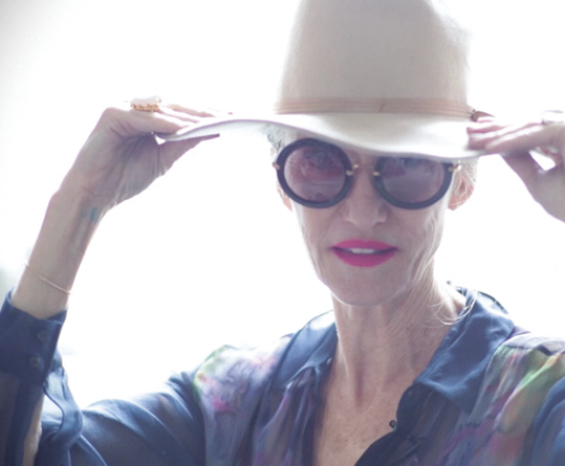 Put your hands up in the air! 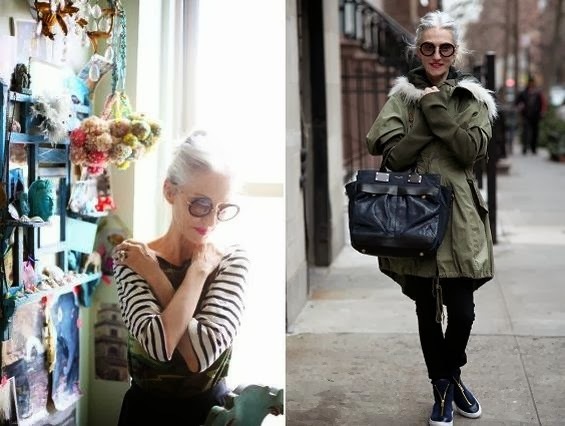 Who does not want a good style? 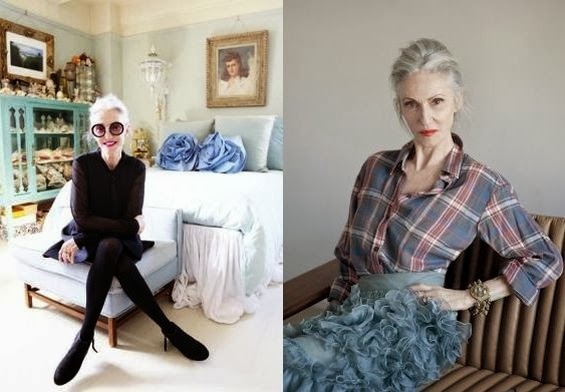 Good style when we will be a "dowager"? 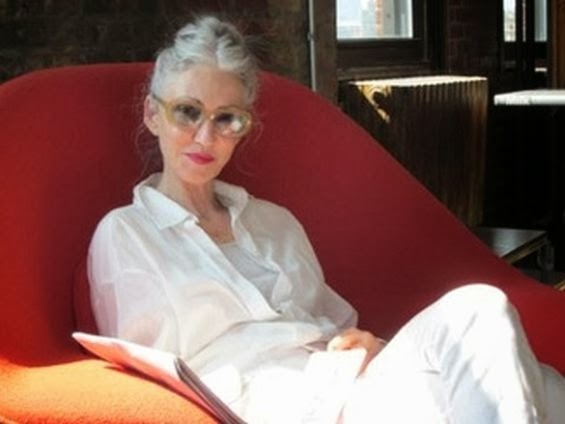 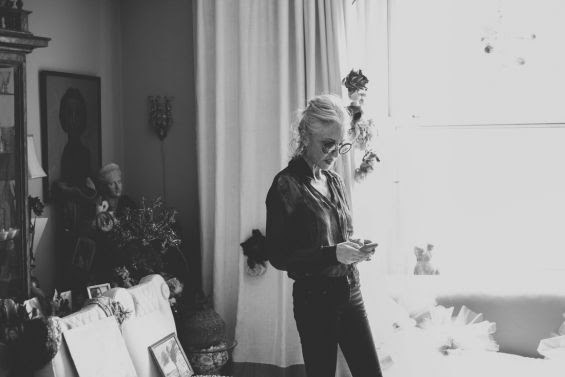 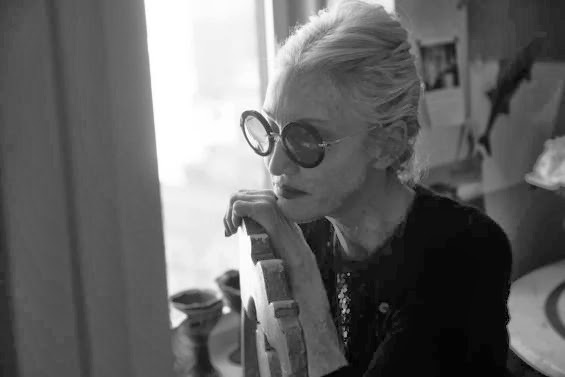 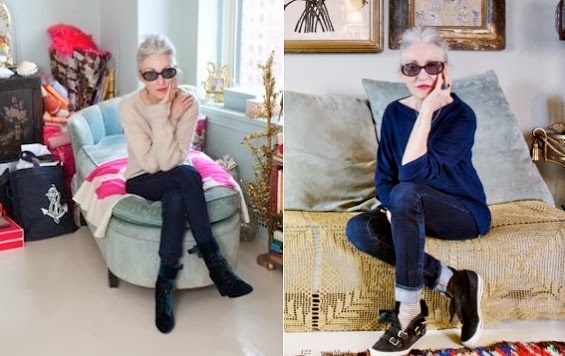 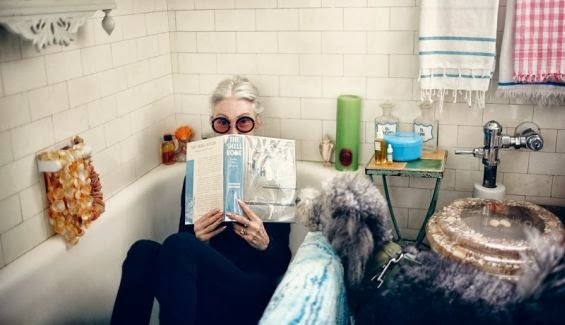 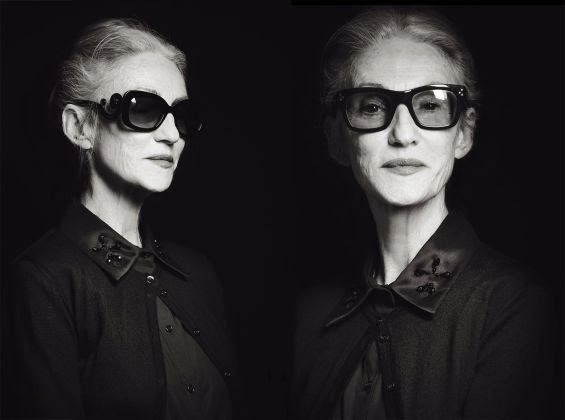 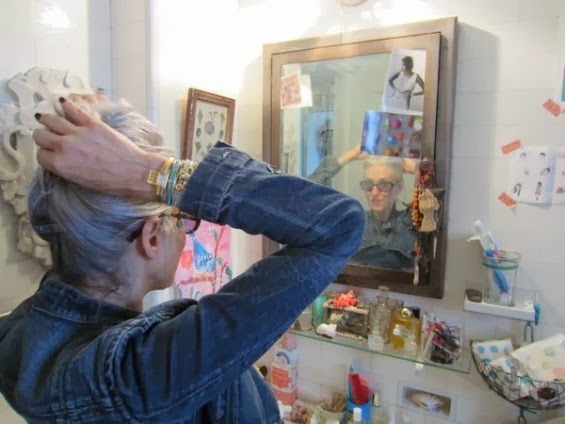 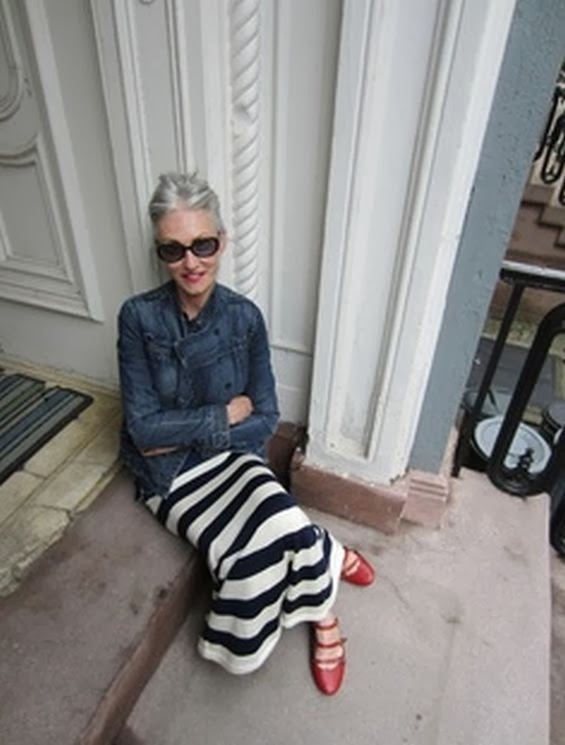 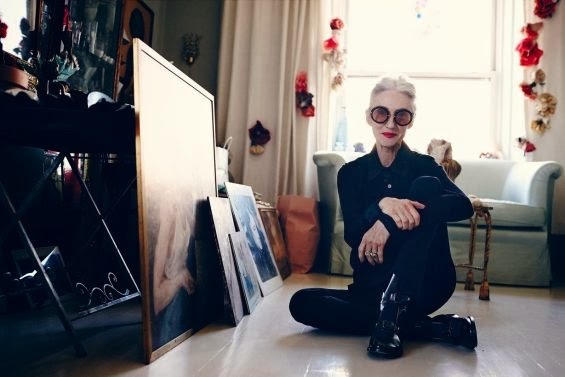 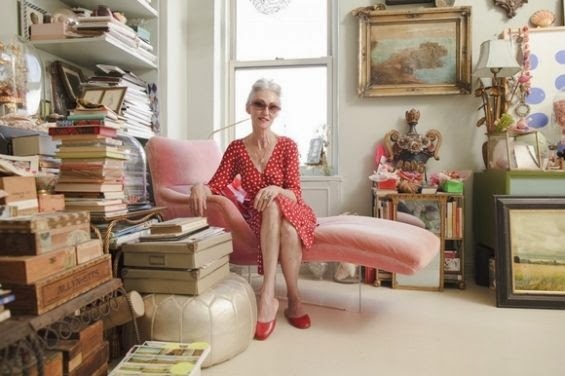 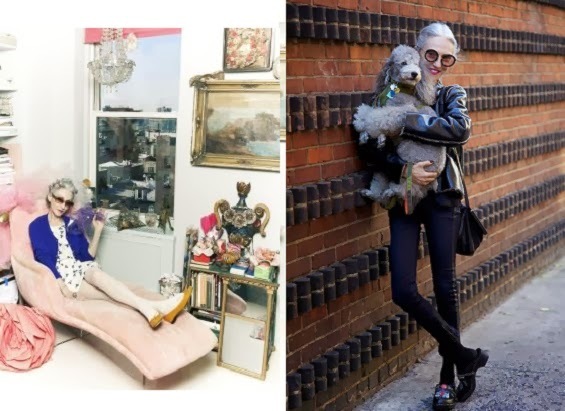 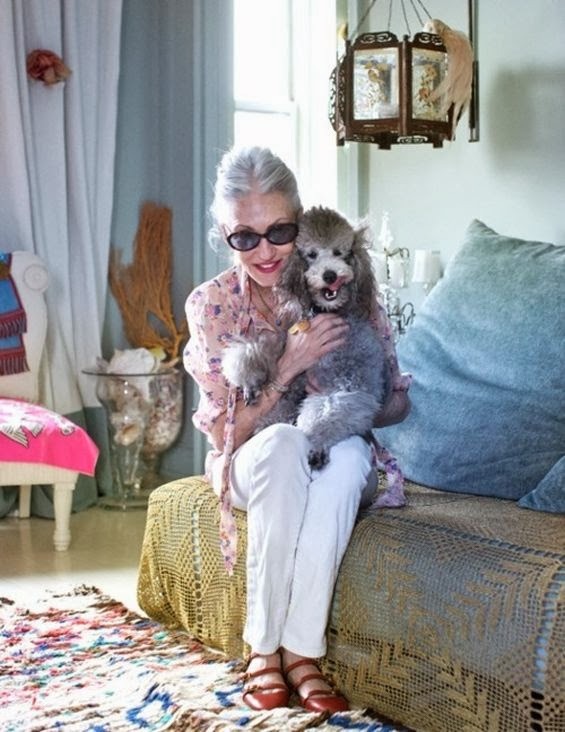 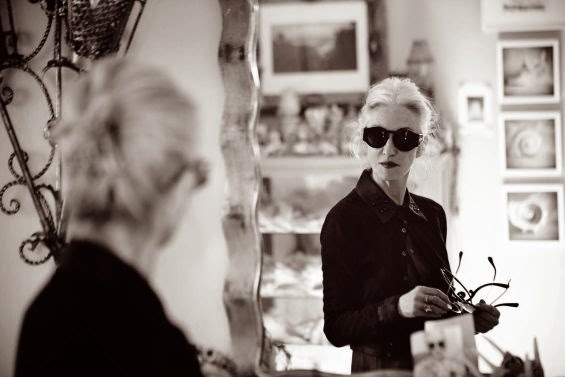 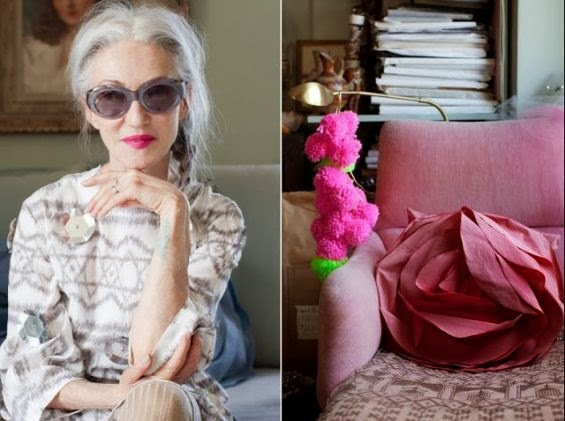 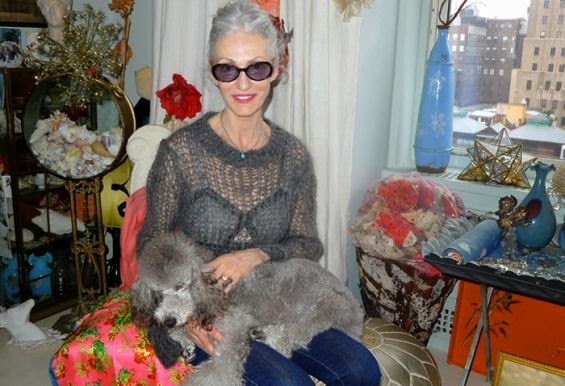 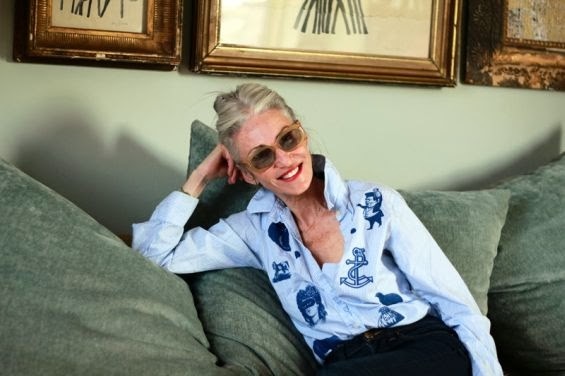 What do you think about Linda Rodin's style? 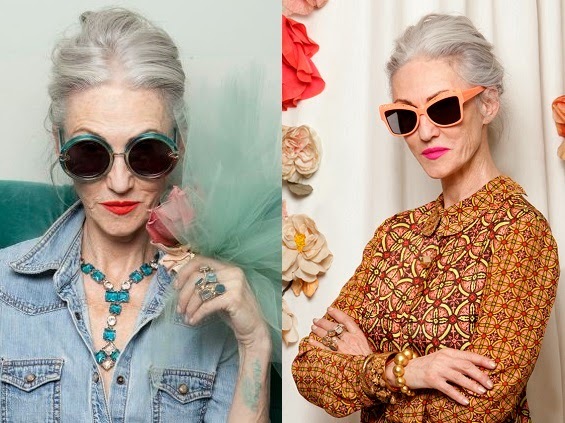 I just wanted to say: who thinks? 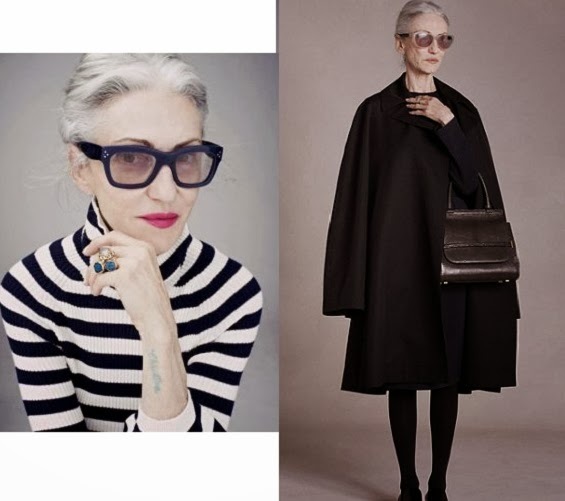 She is a 65-year old beautiful woman... model and so on! 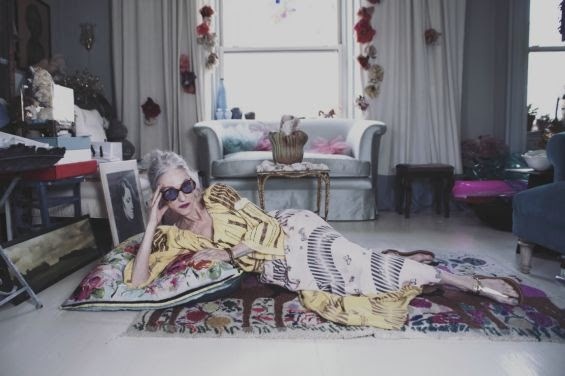 So incredible, eclectic, inspired and "canned". 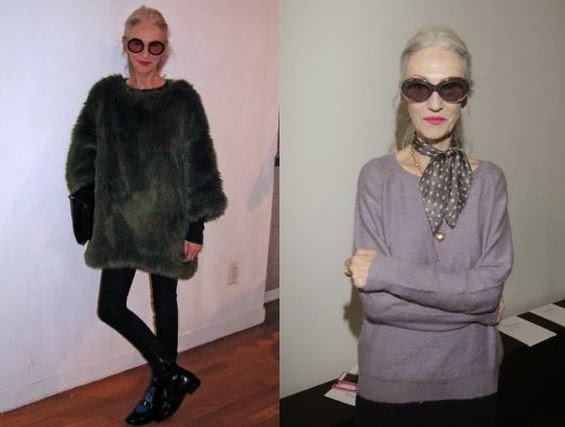 She looks amazing for her age!